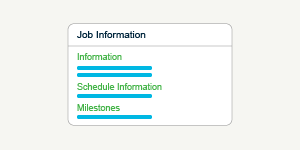 Never waste a moment looking for critical project information again. 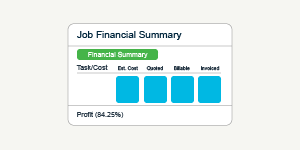 By default, any documents you load into the Documents tab of a job will be stored in WorkflowMax itself. 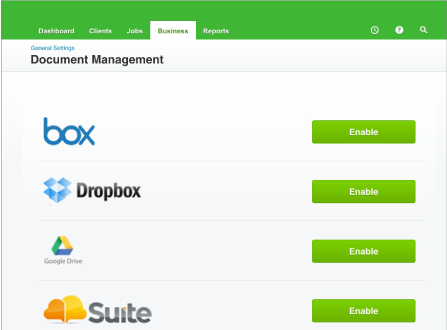 Under your business settings, you can enable integration with a Document Management System of your choosing. One you’ve decided which system you want to integrate with, simply hit “enable” - easy! Make a parent folder and start storing! 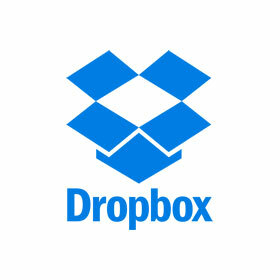 Choose the folder for storing documents. 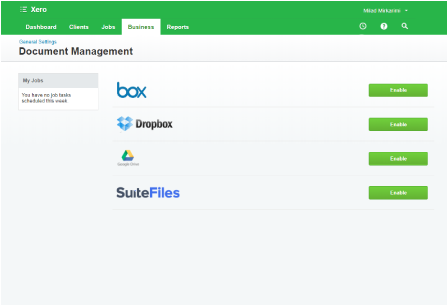 The documents tab provides a window into your selected integration so that you can view and manage documents in that platform directly from WorkflowMax. A popular document management system, allowing files to be synced across multiple devices and up to 2GB of free storage. 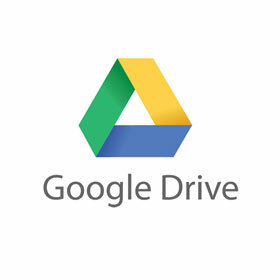 A powerful online document storage and management system created by the world’s most powerful search engine. A clever document management system offering detailed version-tracking and tons of cool collaboration features. 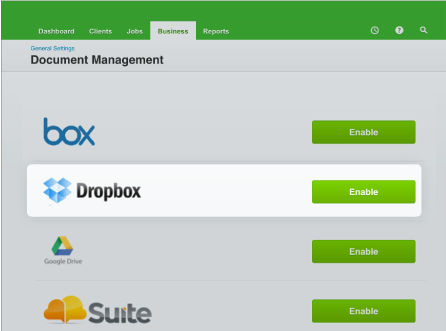 Get up to 25GB of documents FREE on WorkflowMax servers, enabling you to cut costs on cloud storage. Need additional storage capacity? 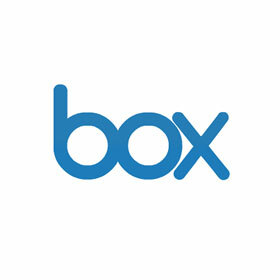 Integrate with world-leading document management systems like Box, Dropbox, Google Drive. Upload photos from your phone to the appropriate folder, and store these directly against the Client and or the job in WorkflowMax. Cloud based storage means you can work from anywhere – as long as you have an internet connection! Your client and team can access changes faster, and you can do the work you need to do anywhere in the world. 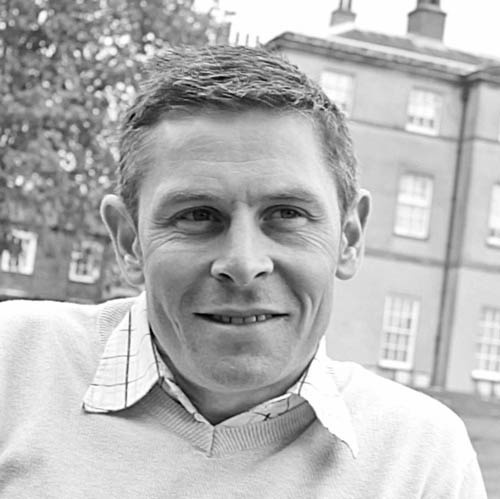 Can I use more than one document management system with WorkflowMax? YNo, unfortunately you can only enable one system at a time! Once your chosen integration is live, your documents will be stored in that particular Document Management System rather than in WorkflowMax. 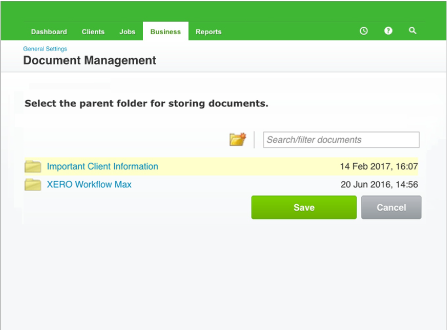 The Documents tab provides a window into the selected platform so that you can view and manage documents in that platform directly from WorkflowMax. I want to switch document management systems, is this possible? Yes! It’s pretty easy to switch systems, but you’ll need to turn off the current Document Management System you’ve enabled first. Can I edit documents that are uploaded into the DMS? The documents are stored in your Document Management System so any editing of the documents must be done in there. 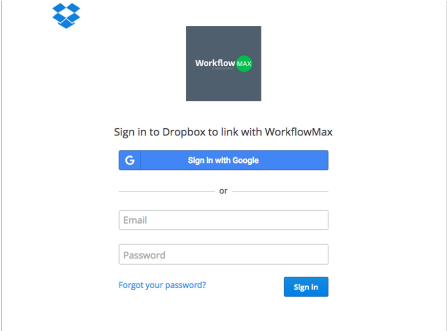 Can I store a document in WorkflowMax that’s already in my DMS? Unfortunately it’s a one way integration. 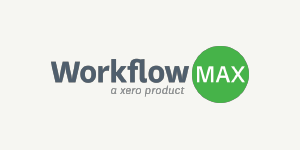 With a document management solution (DMS) connected to your WorkflowMax account, it will automatically move your files from WorkflowMax to the DMS, and not the other way round. The only way to stop this happening would be to disconnect the DMS, and if in future you want to get the documents back into WorkflowMax, you'll need to download them from the DMS then manually upload them to the required Documents tab.